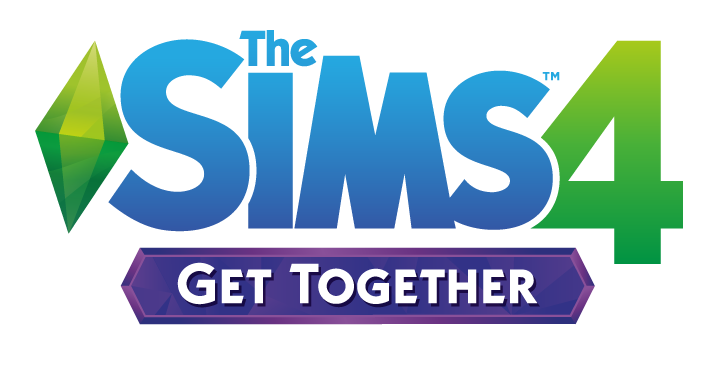 In GT (Get Together) , you will receive a new world. and 15 (estimate) or so residential. The rest is a mix of venues and special locations, and let me tell you. Special THEY ARE. The scenery is nothing you have experienced before. 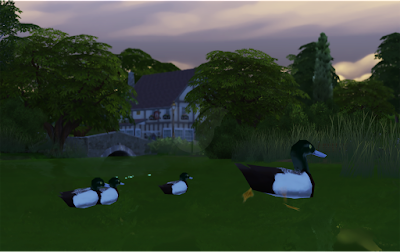 It is no secret The Sims 4 is beautiful, but in GT your about to see that beauty pushed to all new extremes. 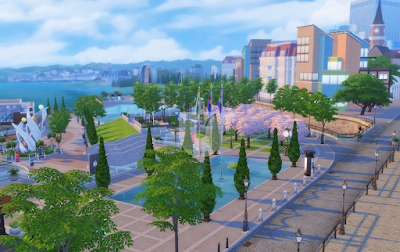 Windenburg FEELS more like a world instead of a small city with one theme. 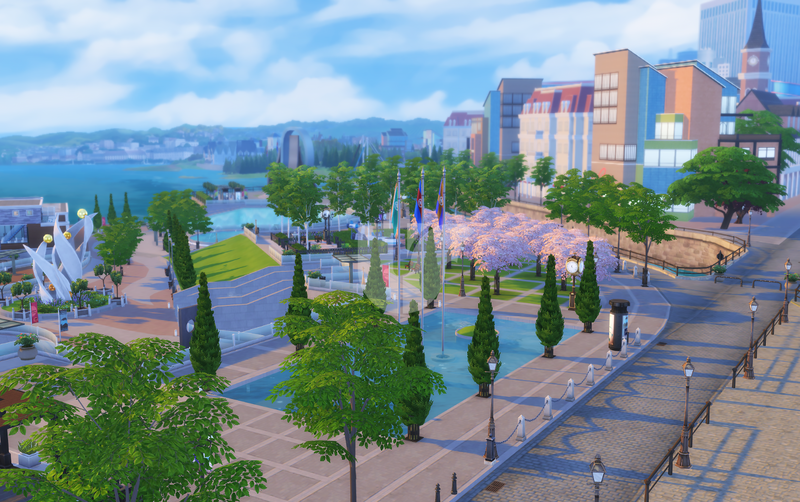 Windenburg consists of 3 types of "cities" in one! We have OLD town, which is exactly how it sounds. 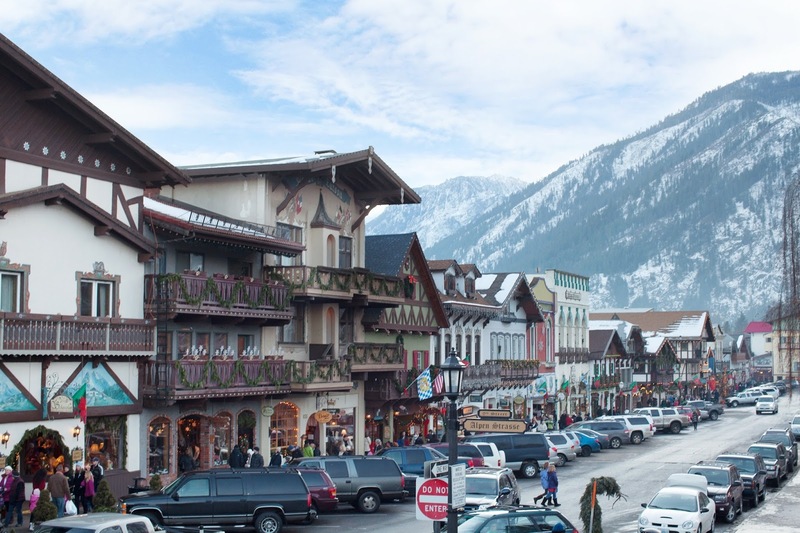 that reminds me so much of old town, Leavenworth. This is where the Van Haunt Mansion is located!! It's crazy how beautiful it is! In old town there are a ton of things to do, new pubs, clubs and so much more reside here! The lots are amazing, and there is so many things to discover. There is so much dimension to this part of the world. Even a tunnel to get to one side of the town much faster. 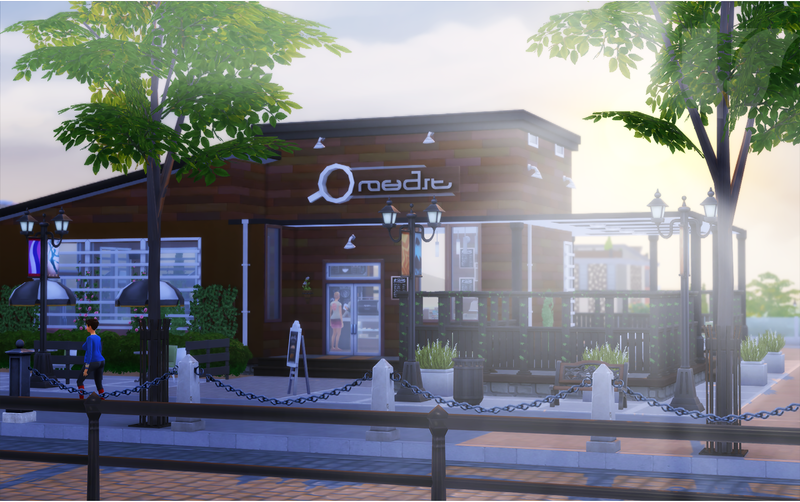 Sims can live in the center of old town to access the cities finest venues much faster. Perfect for a sim or sims who want to be in the center of it all! Even though I am not sure if this is the more "official" name of the city. MAN! Is it Brilliant. The beauty in this place is stunning and often caught my breath away. Although I love old town, I am a huge fan of a modern city feel and this place wins! 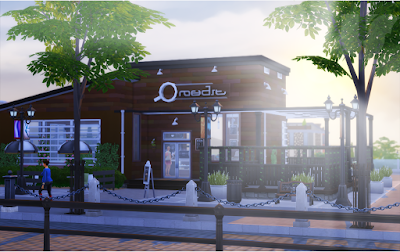 So many fun places to go and interesting sims to meet here. When I think of a place to hand with friends I think back to this part of the world!!! My favorite part of the city is it's coffee shop! You can come here and grab a cup of JOE, for HERE OR TO GO! Yes, for here or to go. Meaning if you ask your barista for a cup on the run they will place it in a to go cup, if you'd like to stay and relax maybe read a book or chat with a few friends, ask for here and your morning (or night - no judgment) brew will be in a nice mug! HOW AWESOME! Also this is a good spot to get your DJ career off the ground, but we shall chat more about that in the next post! favorite part of this MASSIVE world. The Place of mystery, the more coastal city. Most of the Venues/Homes are on this ISLAND. Here you can go to a very special place called the bluffs, rumor has it a mythical creature lurks in the shadowy waters. Out in the distance. YIKES! How to get there has never been easier, you can select The Bluffs - in the map. Or you can explore this mystery tunnel on the island, its location is hidden. When you are at the bluffs, you can take a tip in the hot springs! If you love the hot springs so much, there are tools you can use to build one at your own home! Speaking of only the scenery in this post. It's breath taking. Everyone who loves taking screen shots or doing story telling etc.. will love the way this world has so much life and is GIGANTIC. Did I mention with this world 64X64 lots are now available? YUP! 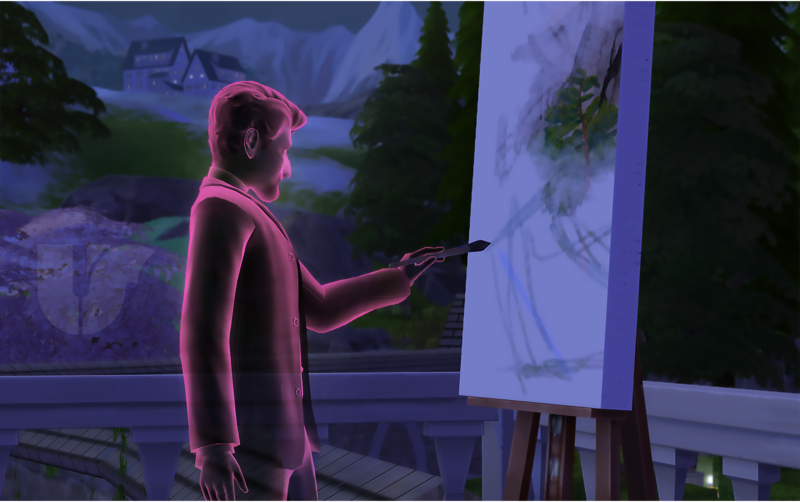 So far Windenburg is by far a world of its own class. Building the path for a great game, this expansion shows us whats to come and let me tell you, you're gonna want in! This world reminds me of the sims 3, with the different "towns" being so large its fun to explore and you get a feel of an open world. Sorry former worlds, you have met your match! A LIST OF OTHER CHANNELS AND CONTENT CAN BE FOUND HERE. After reading your post I'm actually getting excited to play GT! Wow! 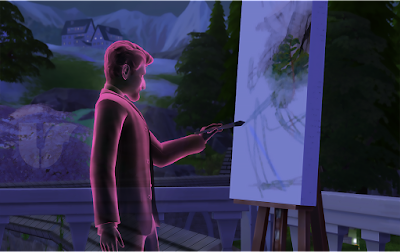 Sims 4 is really blowing me away. I'm so happy that the developers spent SO much time making a REALLY awesome expansion pack for us! I can't wait to get this!!!! I'm so PSYCHED!! I can't wait for this!! I just earned $40 for babysitting, but my mom said I have to wait until Chrostmas. IM STILL SO EXCITED THO!! OMG, I live in WA and Leavenworth is my favorite little city! 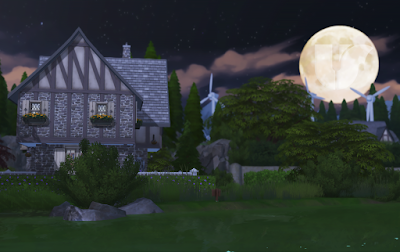 It so beautiful and looks just like the screenshots here! I am do blown away and excited for GT!!!! EA was smart to invite you guys out for free (eh, maybe not FREE) publicity. I'm glad they did! I went from 0-10 excitement! This looks AWESOME. A lot of people especially those who are health conscious are normally very concerned about high cholesterol symptoms. Having high levels of cholesterol in the blood can result in health dangers and will increase the risk of getting heart or cardiovascular diseases. It is very important to know these symptoms so that if you have any implications of having high levels of cholesterol, immediate action can be taken to put an end to it. Thank you for the info! 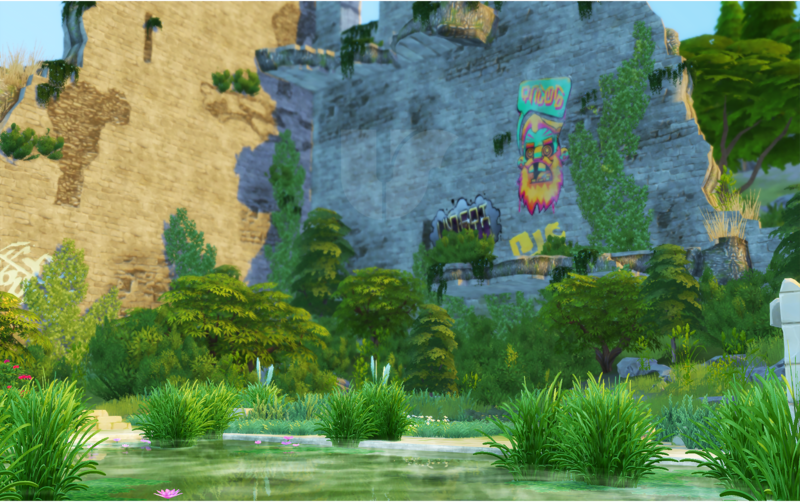 Before I was sort of "meh" about this addon, but I'm getting more and more excited. Could you please tell more about hot springs? I didn't really get what sims will be able to do with hot springs. The modern town and island feels really out of place from the old town. I can't say I've come across many European cities that look like that. Still, can't wait to see all the new features and it does look beautiful. Lisbon does. 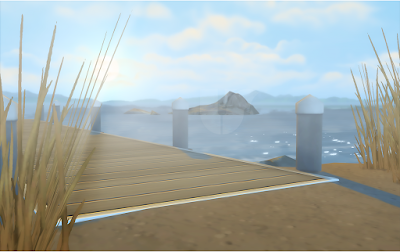 It has the Oceanarium and Vasco da Gama and museums modern area around the sea just like Windenburg. And around and in the center has old buildings.